Instantly warm the appeal of your space through a soft feel and rich color with the medley of dark red, brown and associated tones that play-out across the patchwork-look ground of Surya's classic-meets modern Riley Rly-5004 area rug. 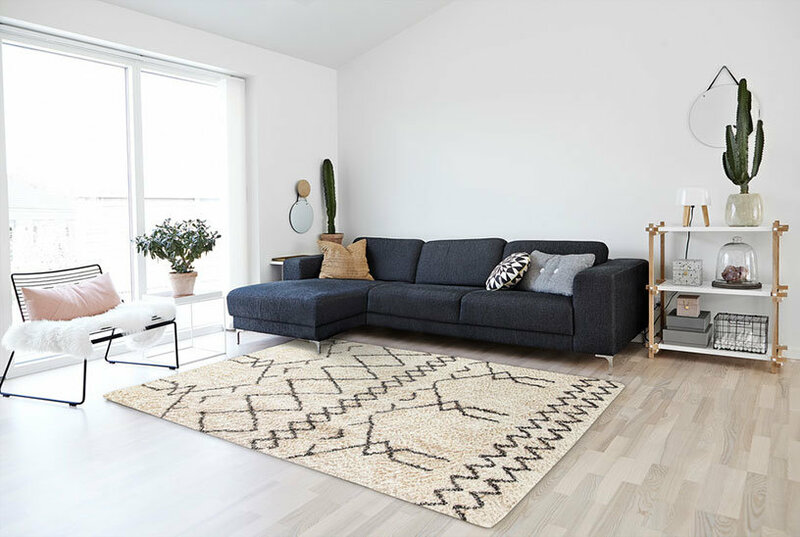 Tastefully exude mid-century modern style in your space with the quilt-like patterning and balance of rich and soothing tones on Surya's soft and inviting Riley Rly-5006 area rug. Take a novel approach to incorporating modern style into your living space with the rich tones and bold abstract circular styling motifs of Surya's delightfully soft and striking Riley Rly-5007 area rug. Boldly showcase visual contrast in a most pleasing of ways in your space with the mesmerizing red ground and soothing-tone subdued leaf motifs of Surya's standout and soft, Riley Rly-5011 area rug.